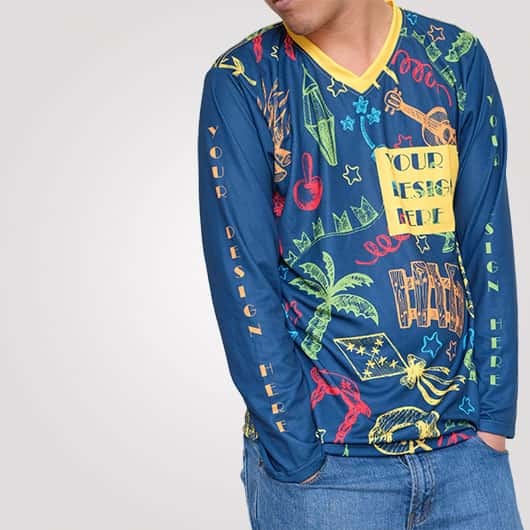 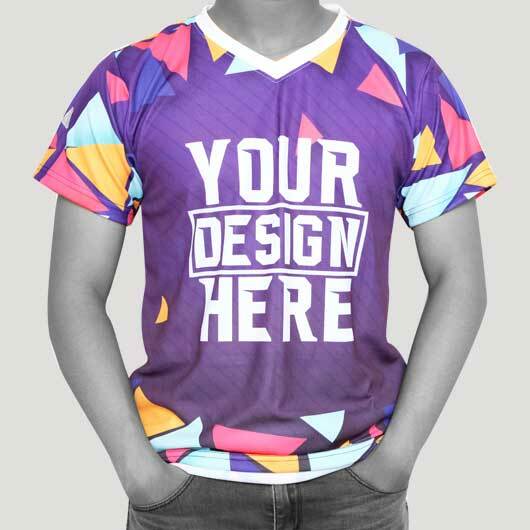 Full print t-shirt is a trending fashion item now. 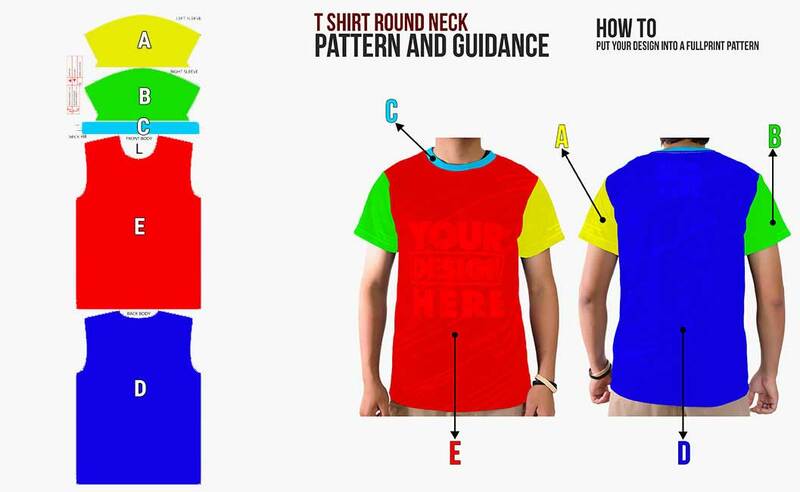 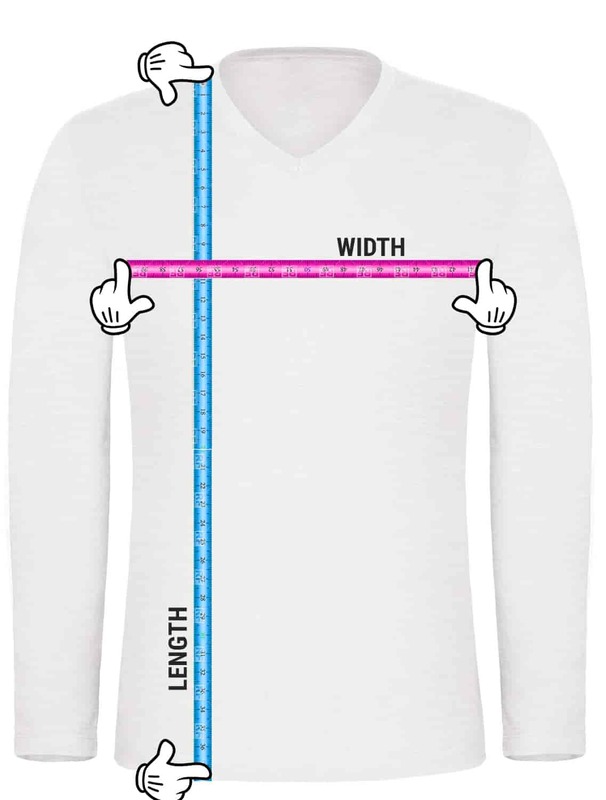 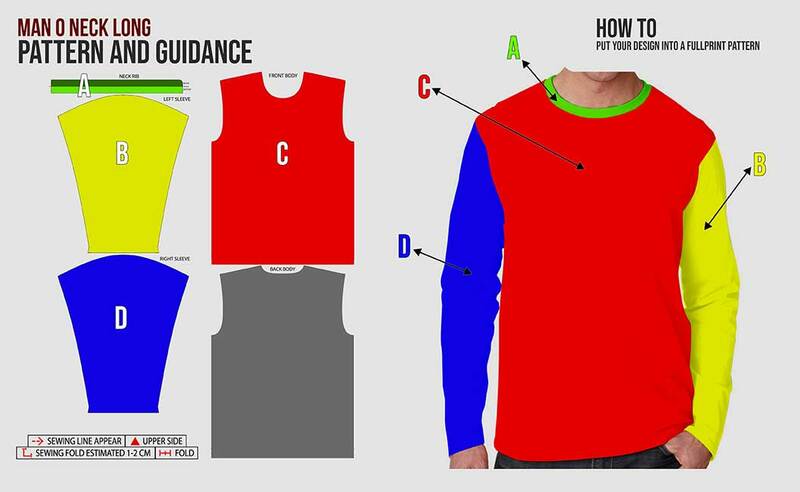 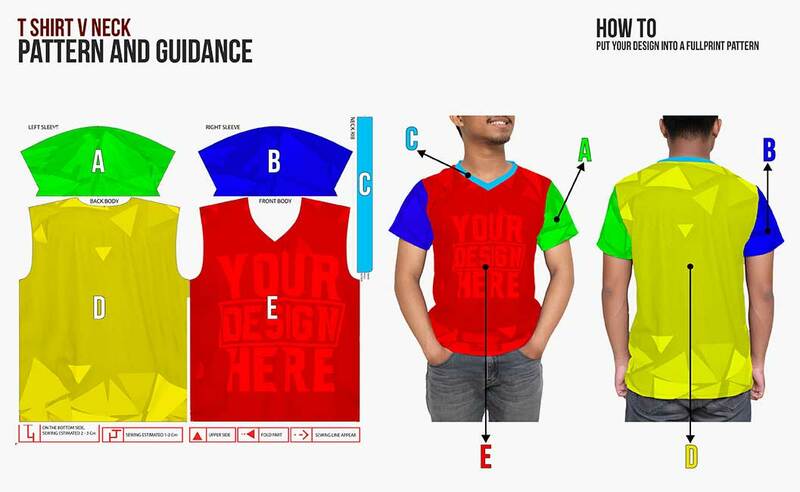 There is no limitation where a design should be placed on the t-shirt. 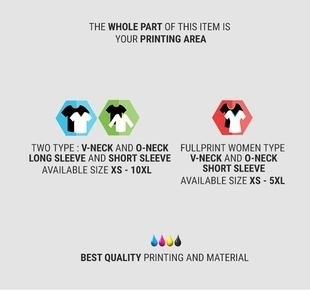 All part of the t-shirt is printing area. 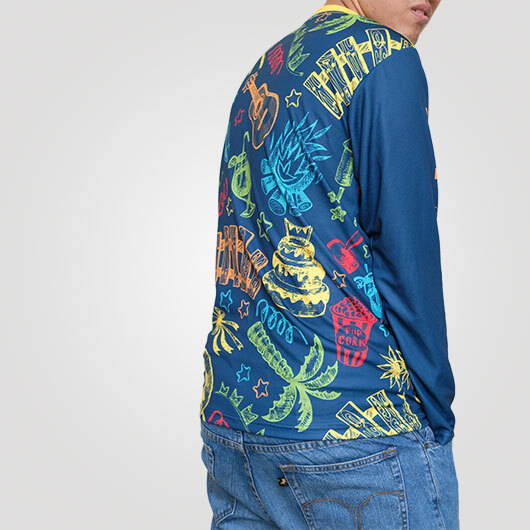 Microfiber full print t-shirt will give an elegant doff print result and good sweat absorption. 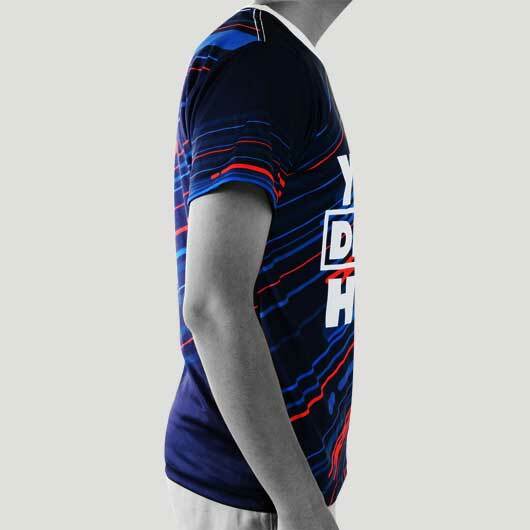 Axtatex will be suitable for a soft but thick yet still with an elegant doff color full print t-shirt. 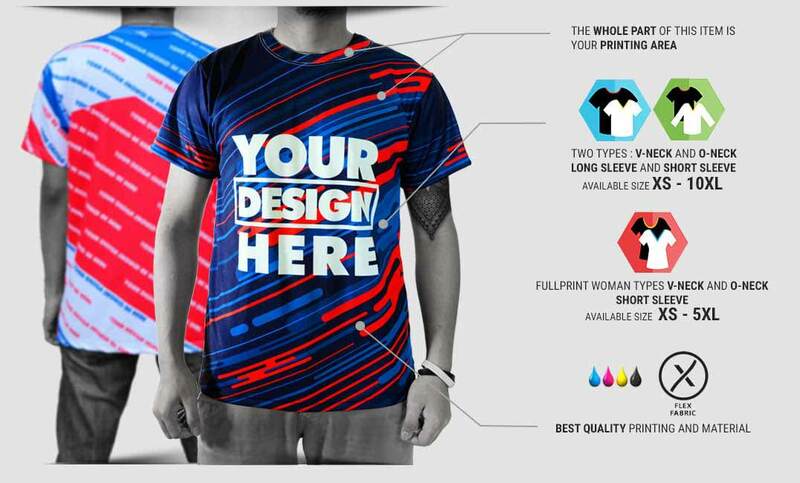 Hivetex will give you a more details design printing result with also good sweat absorption and elegant doff color. 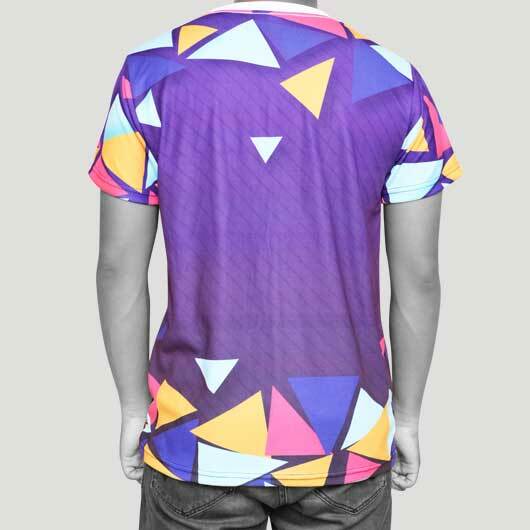 Axtatex will be suitable for a soft but thick yet still with an elegant doff color full print t-shirt. 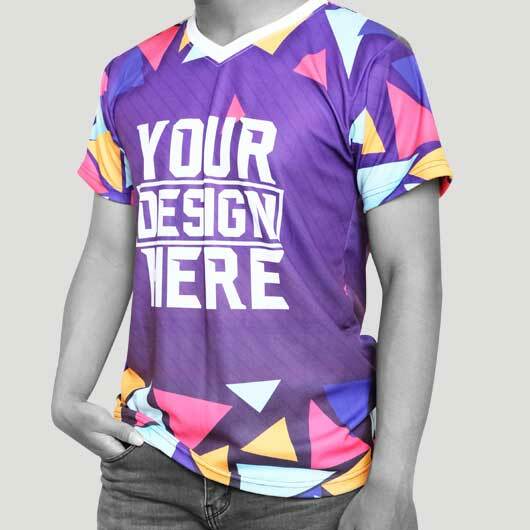 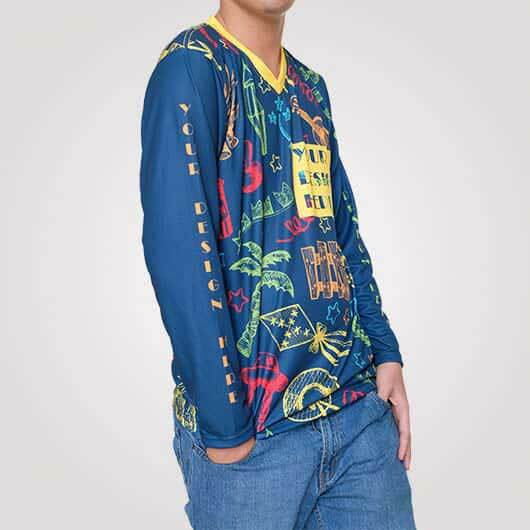 The last but not least, cotton combed will be your another choice if you want a full print t-shirt with soft, smooth, durable, and very detail result characteristic. 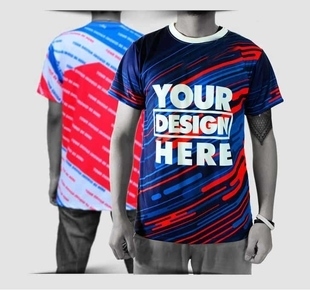 The collaboration of our experienced hands, advanced machine, high-quality ink, high-quality material and your design will result in such a high-quality product. 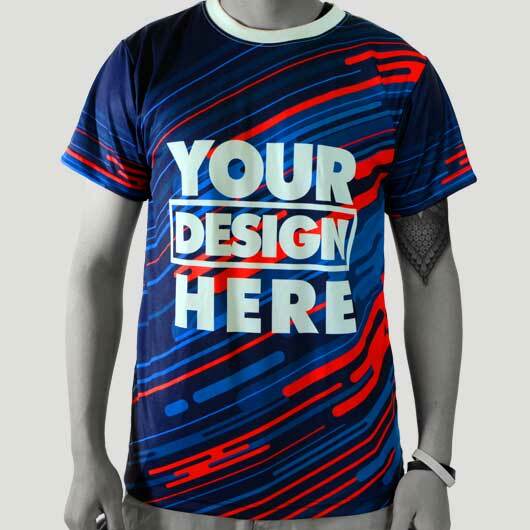 Order your full print t-shirt with us now!